Bikes, Bands and a Vegan Food Truck. We are kicking off summer 2013 this Friday, June 28! 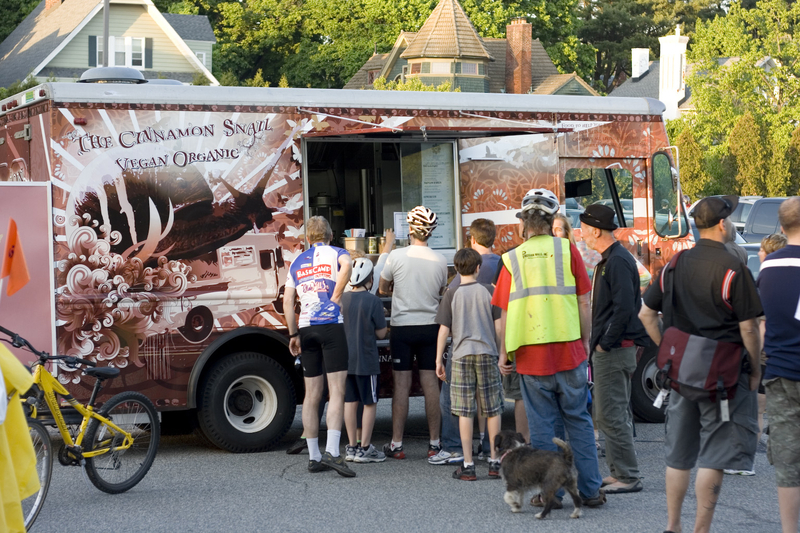 Come out for our Party in the Parking Lot and TransOptions Commuter Palooza and celebrating summer with great food from the Cinnamon Snail, world famous and totally awesome vegan food truck and get ready to rock with our favorite bands from the Original Music School! 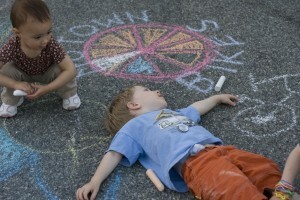 We’ll have hooping and chalk art and the monthly Morristown Critical Mass takes off right in the middle of it all. Bring a bike or just hang out, this party is just good times. TransOptions will be handing out their Bike to Work awards at 6, the ride leaves at 6:30 and music and food is happening all night long. Let us take that bike for you. I visited Canada last week and became very impressed by how bike friendly it is. 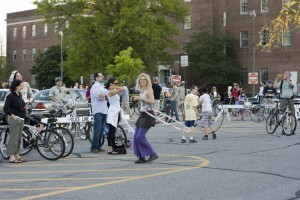 Please help with info on schools or classes that teach adults how to ride a bike (from scratch) in North Jersey area. Thank you. Hi, We have an Adult Learn to Ride class coming up on August 17; as soon as registration is open, I can let you know. If you know how to pedal and ride, but want to know how to ride in the road safely and with confidence, we have two upcoming classes: June 20 and September 21. You can also keep an eye on our calendar for classes. Will let you know when the registration for learn to ride is open! This is a 2 hour class on August 17, and is our last Adult Learn to Ride class for 2013. Hope to see you there!